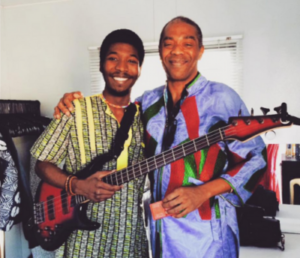 On Sunday night, the 36-year-old and son of late Fela Anikulapo Kuti lost out in the ‘World Music Award’ category at the 2019 Grammys. 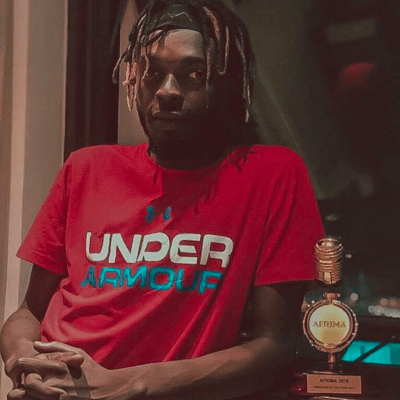 CheckOut 2019 All Grammy Awards Nomination. Is “Now” The Time For Olamide To Focus On “Crossing-Over” To The International Market?